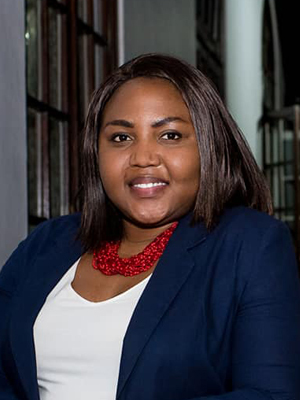 Chenai Chipfupais the Admin and Research Officer for the Africa Leadership Initiative South Africa. 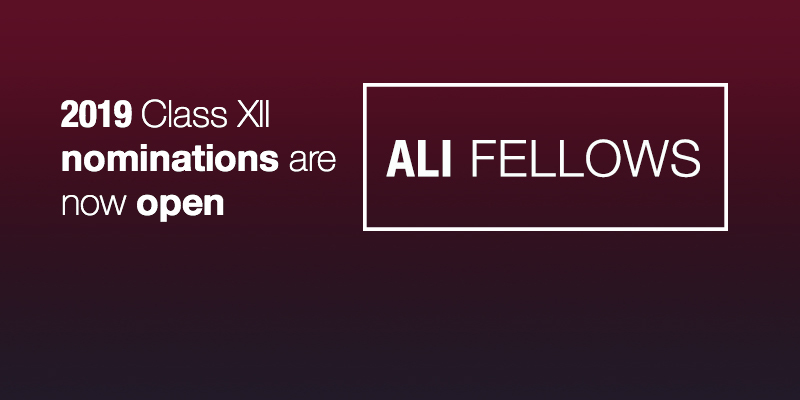 Prior to joining ALISA, she worked with the Executive Director of the ALI Media Fellowship Programme, Ms Fiona Musana, coordinating the South African, Kenyan and Nigerian media-based Fellowship. Chenai also did some stint work within the youthful Young African Leaders Initiative Fellowship Programme. She is passionate about philanthropic and society giving back initiatives. In July 2015, she started a blog, NORA-H-OPE, a platform that tackles society’s dark issues of depression, suicide and alcoholism. In her writings she encourages the hopeless and sensitize her readers about the effects of trauma left untreated. Chenai attained her A level certificate majoring in Arts at Foundation College, and is currently concluding her BA Creative Writing degree with UNISA.